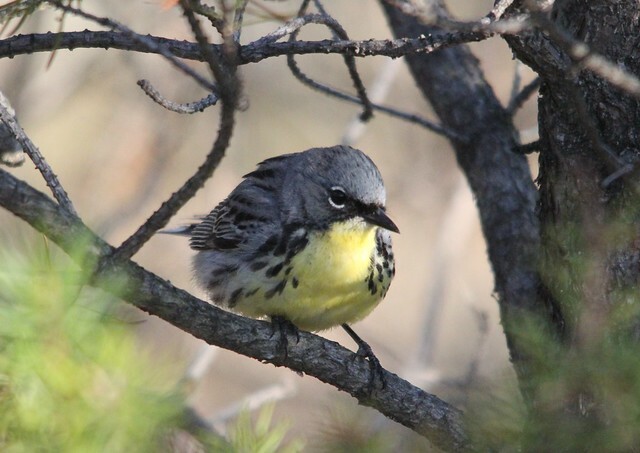 I have always wanted to see a Kirtland’s Warbler and had hoped for them in migration at Magee Marsh in years past without success. 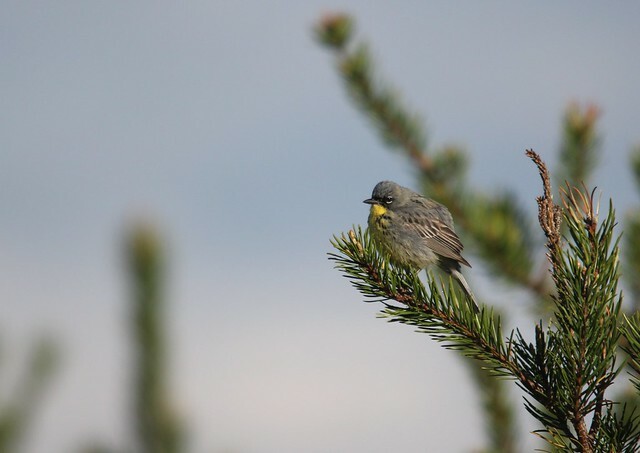 This year I took into my own hands and decided to head up to Grayling, Michigan for a tour into local Jack Pine habitat to see birds on territory preparing to nest. 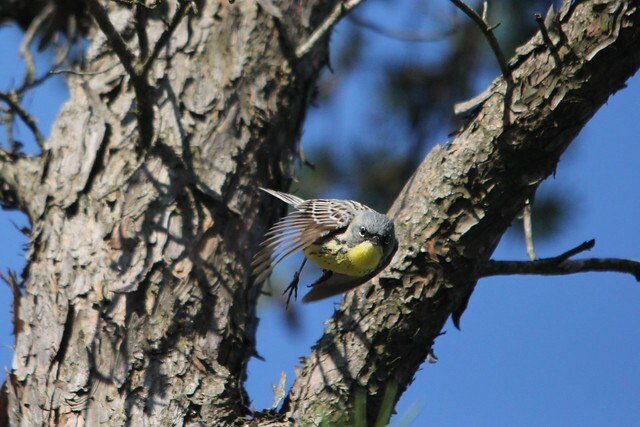 The Kirtland’s Warbler tour started off at Hartwick Pines State Park, just north of downtown Grayling, and you are lead onto nearby habitat suitable for these picky nesters! 🙂 5-20 foot tall and 6-22 year old Jack Pine trees are needed and a tree recycling boost is needed to fill the void naturally occurring fires provided the Kirtland’s with. 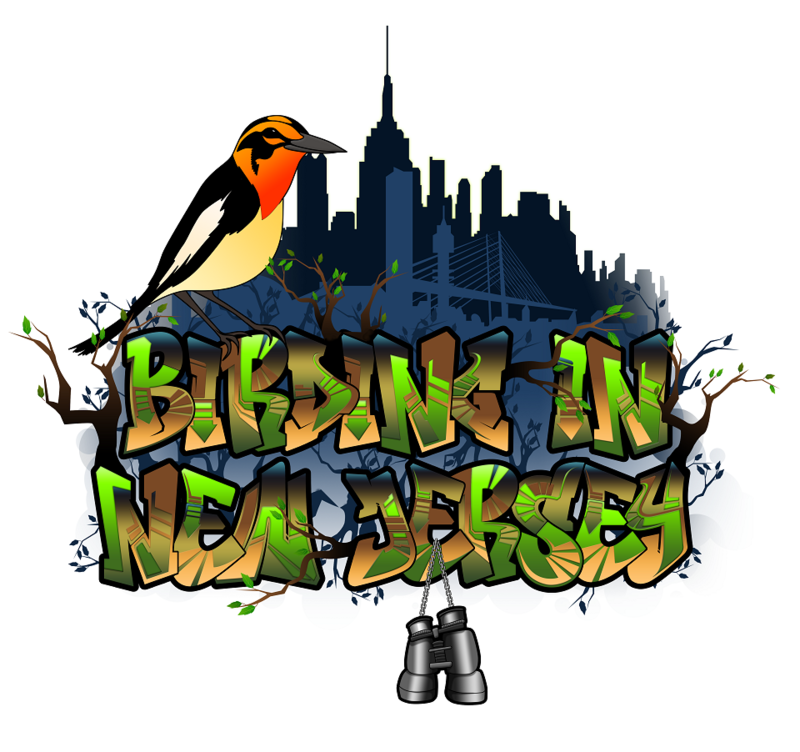 Promising land management efforts and initiatives to stop cowbird parasitism seem to be yielding promising results! We headed out with a group of about 12 and the day’s early warming sun had us hoping for good results. The tours had run the previous two days with a single male on the first day and a female on the second. We got to the protected area and within 10 minutes heard multiple singing birds! Our skilled guide walked us through the territory and we quickly had a male 1 foot off the ground 5 feet away from the group! He was concerned with his task of hunting and singing and sped by us as we continued on down the path. 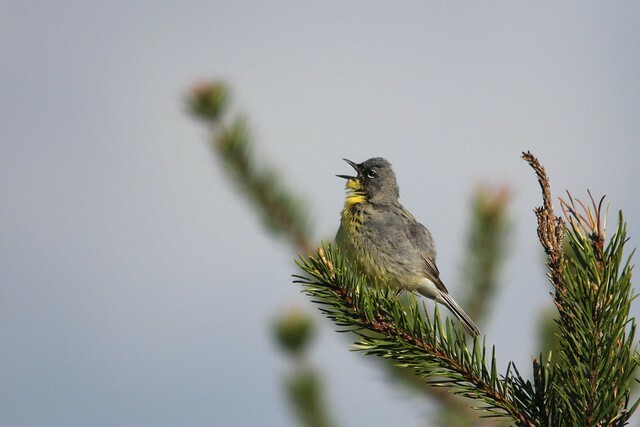 We came across at least 5 Kirtland’s Warblers (seen and heard) and saw multiple males up on tress singing their hearts out! What a bird. A bigger bird than I expected, these guys were amazing. 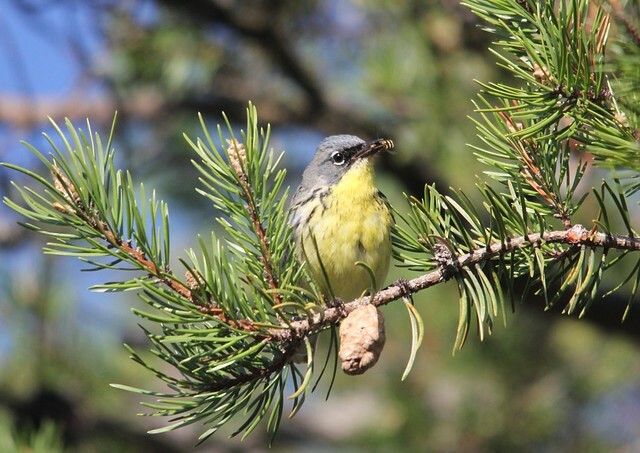 The stunning views and ability to actually watch this bird bob its tail and work through the bottoms of the Jack Pines was thrilling. This bird’s population and existence is threatened and the opportunity to not only learn about and hear them, but to also get amazing views, was an experience I will never forget!